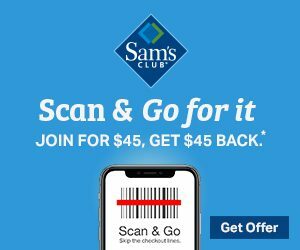 Sam’s Club – Get $45 Back! 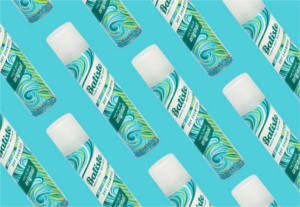 Get a FREE Batiste Dry Shampoo from Walmart after cash back! Ends April 5th at 23:59 PST! New members only. Already have a TopCashBack account? Sign up a spouse or family member. * New TopCashback members only. Ends April 5th at 23:59 PST! 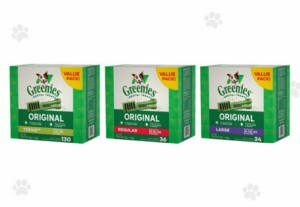 Purchase one Greenies product for $10.00. Within fourteen days $10.00 cashback will post in your TopCashback account. New members only. Already have a TopCashBack account? Sign up a spouse or family member. Click on the “Get Offer” button and it’ll take you to Petco. 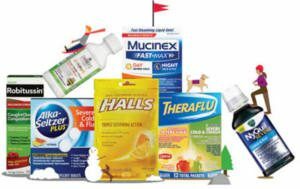 Add 1 “Select Greenies Products Over $10.00” priced for $10.00 to your cart and shop as you would normally then checkout. If the price changes or anything happens to the stock, the deal is officially over. This is a Free Shipping over $49 offer. * New TopCashback members only. Ends July 28th at 23:59 PST! 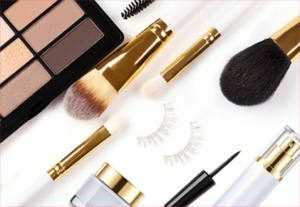 Purchase any items totaling to $10.00 (excluding Shipping and Tax) from a beauty merchant of your choice (you can select from one of the 23 beauty merchants such as (Sephora, Bluemercury, Bobbi Brown, MAC, Kiehl’s, NuMe, ULTA, YSL Beauty, Kiko and more) and within fourteen days $10.00 in cash back will post in your TopCashback account. 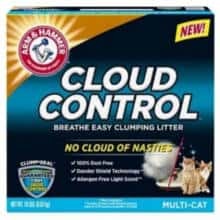 Try Arm & Hammer Cloud Control Cat Litter for FREE! Buy Arm & Hammer Cloud Control 19 lb or 14 lb and get up to $15.99 back in rebate. Valid on purchases through 11/30/20. Submissions with original purchase receipt, original package UPC, original promotional sticker from package, and complete name, address and zip code must be received by 12/31/20. Try any one 90-count Natrol Gummy product for FREE! 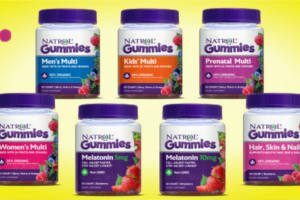 Buy any one (1) 90 count Natrol Gummies product and get up to $14.99 back in rebate. Claim online or send them the filled MIR. OFFER ENDS ON: 02/28/2019. Purchase any items totaling to $10.00 (excluding Shipping and Tax) and within fourteen days $10.00 in cash back will post in your TopCashback account. 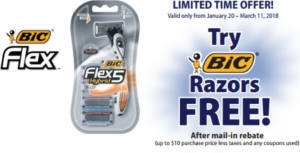 Buy a participating BIC razor package and get up to $10.00 back in rebate. Claim online or send them the filled MIR form along with your original receipt and UPC proof of purchase before 3/19/19. 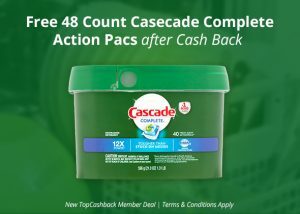 Get a FREE 48-count Cascade Complete Action Pacs from Walmart after cash back! Ends February 5th at 23:59 PST! New members only. Already have a TopCashBack account? Sign up a spouse or family member. * New TopCashback members only. Ends February 5th at 23:59 PST! 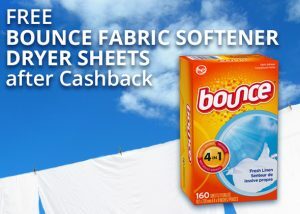 Get a FREE Bounce Fabric Softener Sheets, Fresh Linen, 160 Count from Walmart after cash back! Ends March 1stat 23:59 PST! New members only. Already have a TopCashBack account? ign up a spouse or family member. * New TopCashback members only. Ends March 1stat 23:59 PST!